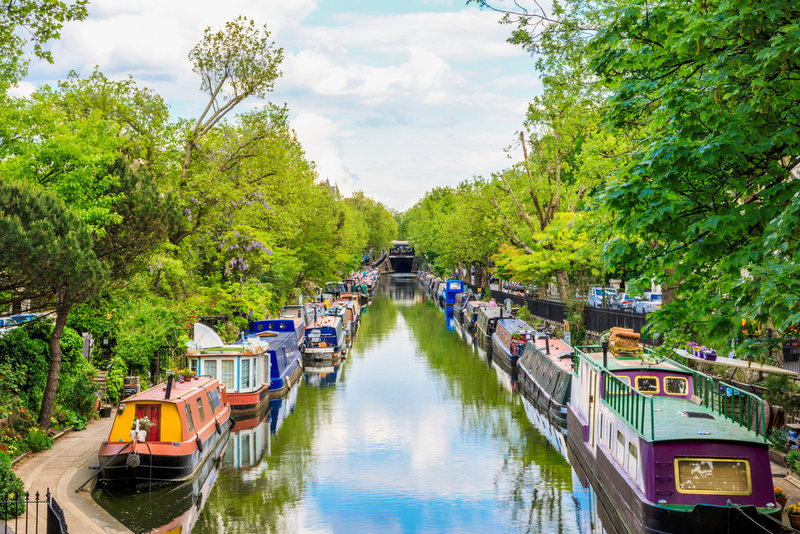 Hyde Park, with all of it’s beautiful green spaces and varied looks, is more than just a park. 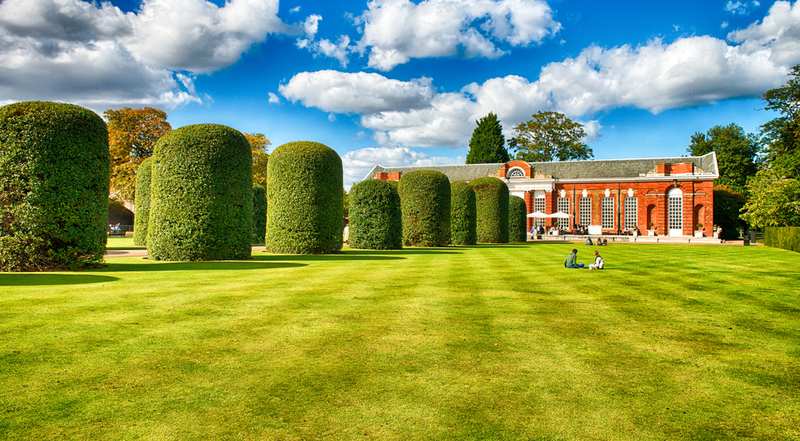 It adjoins Kensington Gardens, together covering 1.25 miles, and is the largest open space in all of London. It has many historical monuments and things to see right on-site, making it the ideal place to explore from your base at The Devonshire London Paddington. If you want to enjoy one of the most famous parks in the world and need to know just how to make the most of your day, read on. Before we get into any of the other attractions and sights in the area, it’s best to start with the park itself. Hyde Park covers a full 350 acres, with a full-sized boating lake – The Serpentine – cutting through the middle. The park encompasses everything from wide, green spaces perfect for a picnic to wooded areas that are ideal for relaxing in the shade. Bring along some food and simply watch the world go by. Staying at our boutique hotels near Paddington Station London, you’re perfectly placed to make the most of Hyde Park and everything it has to offer. As we mentioned above, the Serpentine is open for boating and there are different options, depending on what you want to do. If you want to stick in your couple or family group, there are pedal and row boats available for hire, holding up to six people. This is always great fun and a way to form some lasting memories of your time at Hyde Park. If you feel like going with something bigger, the ‘Solarshuttle’ carries 40 passengers and is entirely solar powered – as you may have guessed from the name. And, if you tire yourself out, you don’t have far to go back to The Devonshire London Paddington. During the summer, the lake is open for boating from 10am to 8pm and it’s an awesome way to enjoy the lake as the Victorians did – minus the solar-powered boat, of course! 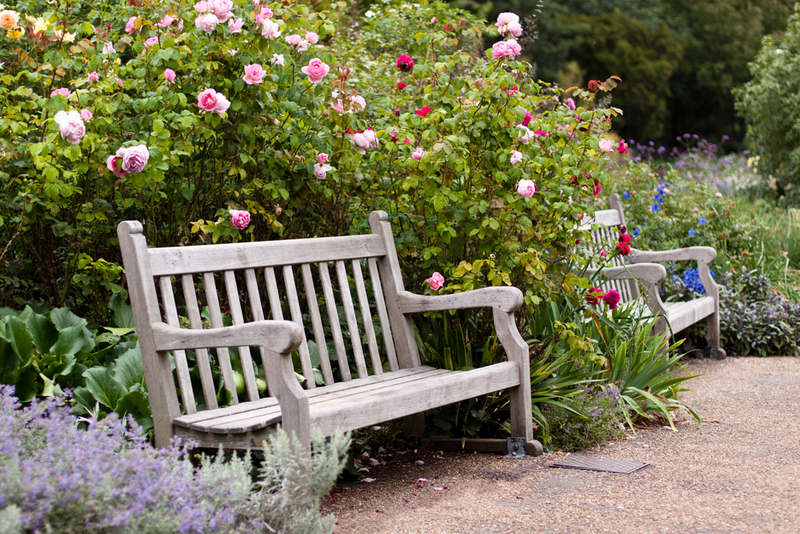 One of the most popular parts of Hyde Park, The Rose Garden is an explosion of colours and smells and simply one of the most gorgeous parts of the whole park. The seasonal beds that surround the multitude of roses are especially popular with tourists, who come in very large numbers during the summer months to see the out-of-this-world attention to detail and beauty on display. At our many boutique hotels near Paddington Station London, you’ll be close enough to see just what makes this part of Hyde Park so special. With a big pergola and two fountains also featured, it’s a great place to relax and just take in some truly stunning surroundings. 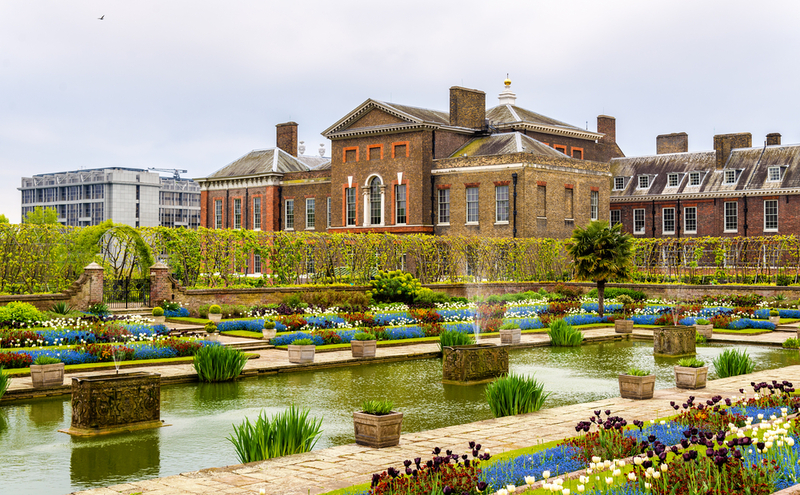 If that isn’t enough, you might also consider making the walk to the west end of Hyde Park and checking out Kensington Palace. The formative home of Queen Victoria – and also where she first met Prince Albert – is a stunning building with its own amazing gardens. You will also catch site of the Prince Albert Memorial as it towers above, which Victoria built after the premature death of her husband.